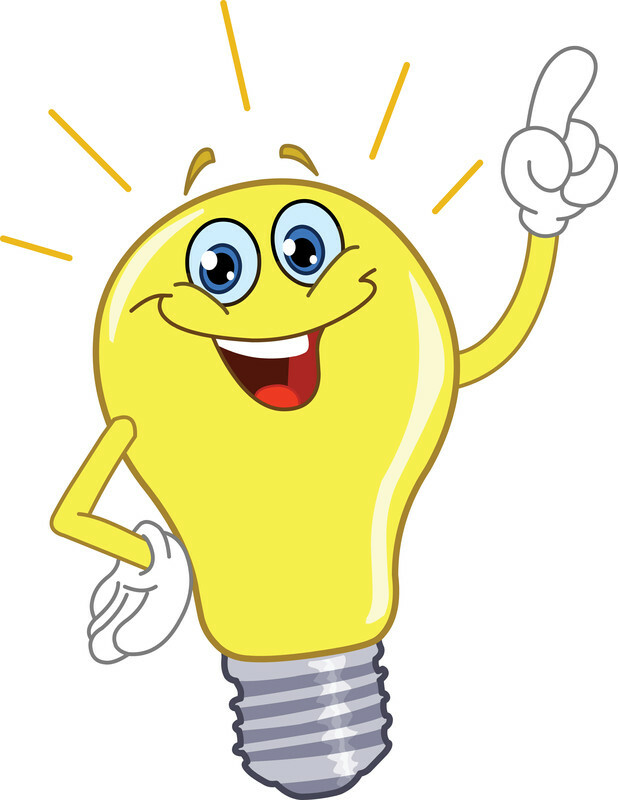 Whether you are a newbie or a seasoned Euchre player, you are probably always looking to improve your game for Euchre Tournaments. 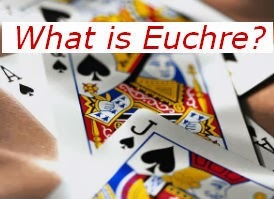 EuchreInfo.com has Euchre strategy tips for when to bid, what card to discard and what card to lead. 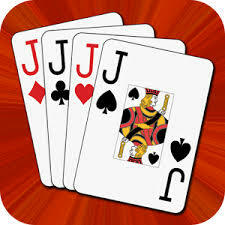 They also have lots of helpful information for new Euchre players.